Wizard Slots Casino is an amazing site from Jumpman Gaming, where you get the opportunity to try all your Jedi tricks in this magical world of slots and casinos. Packed with mind-blowing games and offers, this site is designed to give you that harry potter vibe whenever you visit it, and we bet you’ll do that often. The site has gained a lot of attention within a year and has created many wizards who are now happy with their life by the decision they made one day. And you could be the same or even better if you know how to become the master of mystic arts in gambling, just by registering yourself to Wizard Slots. 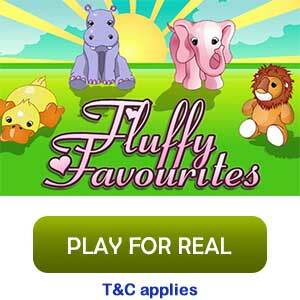 The site is very safe and secure as it has been licensed and registered both by UK & Alderney gambling authorities. 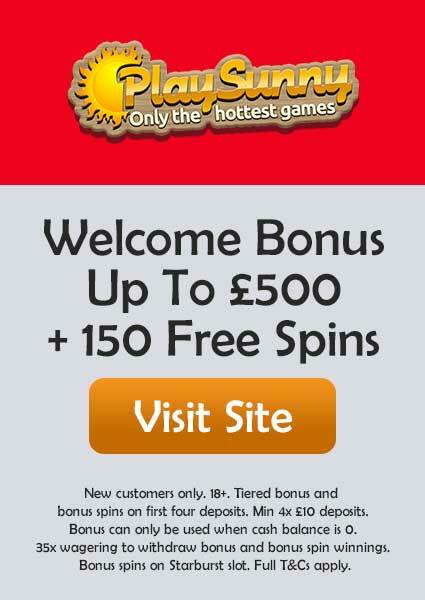 Join now to spin the Mega Reel with your 1st deposit and win up to 500 Free Spins on Starburst and Fluffy Favourites, or you could also win free amazon vouchers. The minimum deposit you must make for this offer is £20 or more. The new players can also enjoy the benefit of double cashback for the first 31 days from the date of joining. You can learn all the information in detail by reading the T&Cs. When it comes to Jumpman Gaming, we surely know one thing that the games collection is never going to disappoint and to make it better it also includes games by Microgaming and NetEnt. 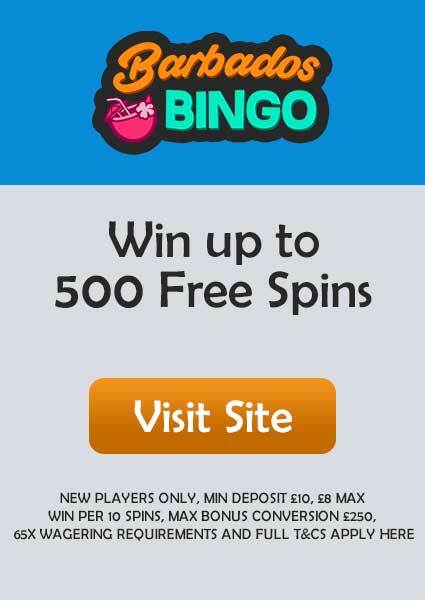 It is a site full of best slots from every era of online gambling such as Starburst, Bonanza, 3 Genie Wishes, Legends of Cleopatra, Irish Luck, Shaman’s Dream, Temple of Iris, and many more. And the table games section has covered everything from roulette to blackjack, including Live dealer casinos. 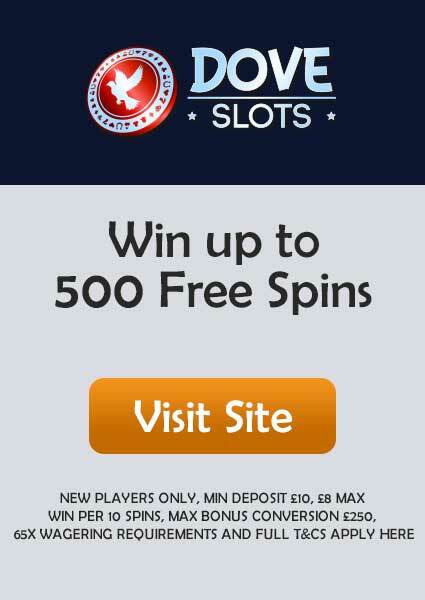 The offers Wizard Slots has to give are awesome for everyone, especially for VIP customers. The VIP customers enjoy the benefits of getting weekly cashback through five levels and a free Pizza every week. While for regular customers we want you to check out the Wednesday Happy Hour offer between 3-7PM where you can 10+ Free Spins on different slots. Now if your deposit is £100 or more, then you might unlock the Turbo Reel where you can win random rewards with maximum bonus conversion of £250. For more details about all the offers and promotions, it would be better if you visit the promotion page. The banking policy of Wizard Slots is same for every Jumpman Gaming operated site. The minimum withdrawal is limited to £10 but if you wish to withdraw less than £10, then you must contact support@wizardslots.com. The maximum withdrawal requests you can make within a 24 hours period is two times while the maximum withdrawal is £5,000/day or £35,000/week or £100,000/month. The wagering requirement for most games and offers is set to 65X but look out for an updated one if its get changed by reading the T&Cs before you start betting. The payment methods accepted are Visa, MasterCard, PayPal, PaySafeCard, Pay by Mobile, and many more. Currently, there is no official mobile app for iOS or Android by Wizard Slots. But this site is fully compatible with any mobile device irrespective of the OS, screen Size, or resolution. All you have to do is access it through any browser and log in to your account to start right away. 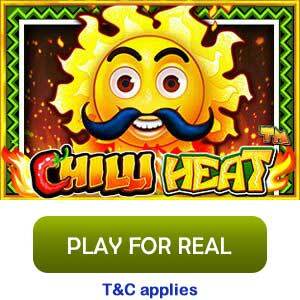 Wizard Slots casino is Operated by Jumpman Gaming Limited. Wizard Slots don’t have any social media page but if you want to contact them, then you can do it by using the option of Live Chat or by sending an email to support@wizardslots.com.